Does your website target people in teams? Want more traffic and people talking about your brand? If so, slackShare is for you. Free, and installed onto your website with a single line of code, slackShare looks great and prompts your visitors to share with their colleagues. 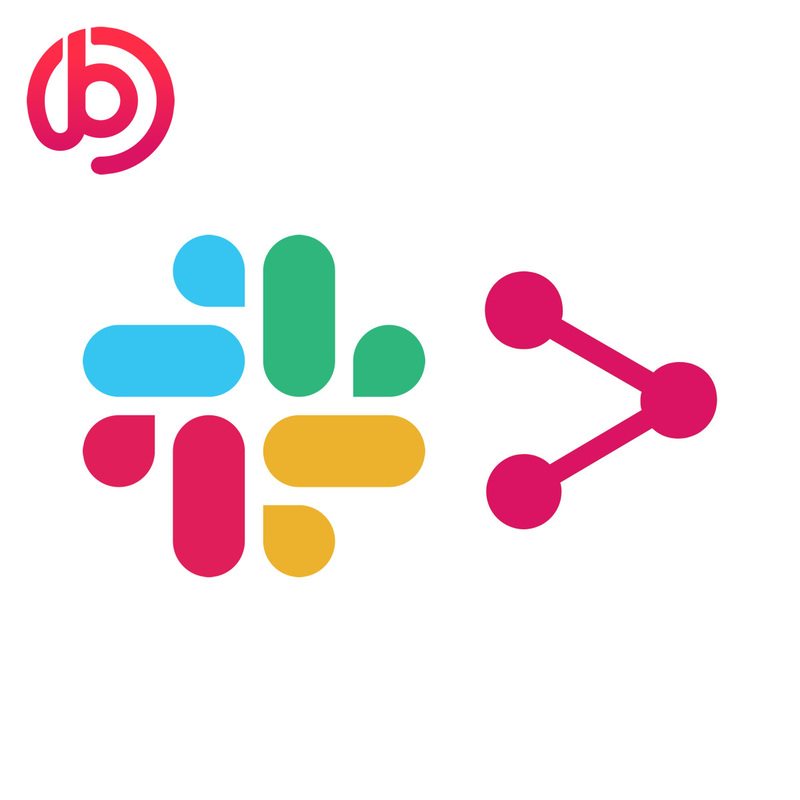 Increase the number of people talking about you with slackShare! To install slackShare, just paste the following piece of code on your website. That's it! The slackShare script is just 4kb in size (including Slack logo) and is delivered superfast by Amazon AWS S3, fronted by AWS Cloudfront worldwide CDN and caching. By default, slackShare appears on the bottom left of your website. If you want to change it to the bottom right then change window.slackSharePos value to right. slackShare will by default use the URL of the current page. If you want to pass a different URL, you can do so by changing the window.slackShareURL value. If you want slackShare to load sometime after onload (for example, onscroll, like on our website) then remove the variable window.slackShareOnload=true, and call the slackShare() function instead. Don't forget to check that slackShare has loaded before it is called. If you want to custom-style slackShare then use CSS in relation to the #slackShare container ID. Use !importants to override default styling. Please kindly don't remove the 'slackShare' credit. slackShare is and always will be free. We don't charge for hosting it either. But we'd love to hear from you on social media. Please spare a few seconds to share this page with your colleagues and friends. If using Twitter, don't forget to @buntingpro us so we can thank you!